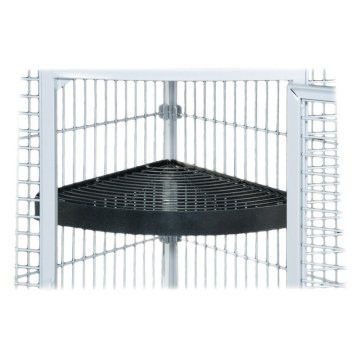 This cage corner shelf fits perfectly in the corner of all Prevue Select Series Wrought Iron Cages. It has many uses and some of those uses includes a place to store toys, hold sleeping sacks, and nests. 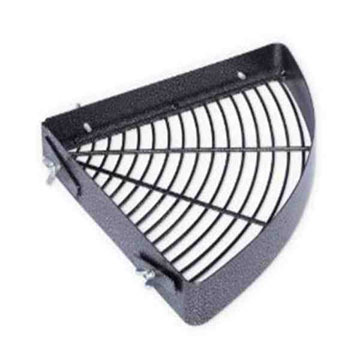 It also provides an additional area for the birds to perch or play.